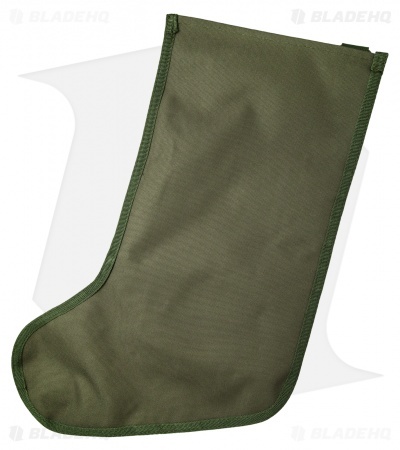 What can we say about the Tactical Christmas Stocking? 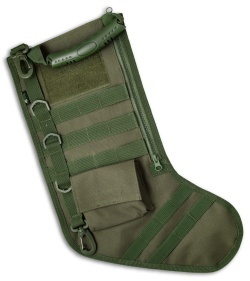 It's the X-mas stocking that military, LEO, servicemen, and tactical nuts everywhere want to wake up to! That's right, get this stocking and fill it up for a Christmas to remember, and with its heavy duty nylon construction you can look forward to years of enjoyment. The Tactical X-mas Stocking is now available in OD green! 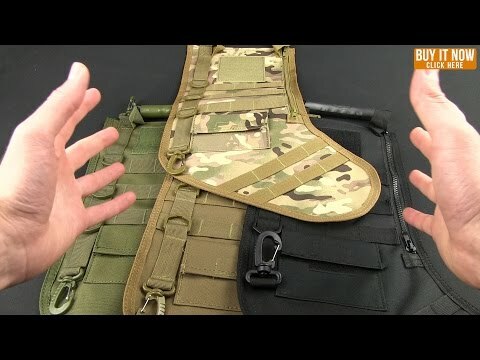 It has a large capacity interior and the exterior is outfitted with a pouch, buckles, PALS webbing and D-rings to attach additional goodies. Includes a tough carry strap and swivel hanger clips. Lest we forget, there is a 3.25" x 3" loop patch field to customize this stocking with your favorite patches, CLICK HERE!